As I’m sure I’ve mentioned 1000 times, Dan and I saw Phish last month and it was AMAZING!!!! 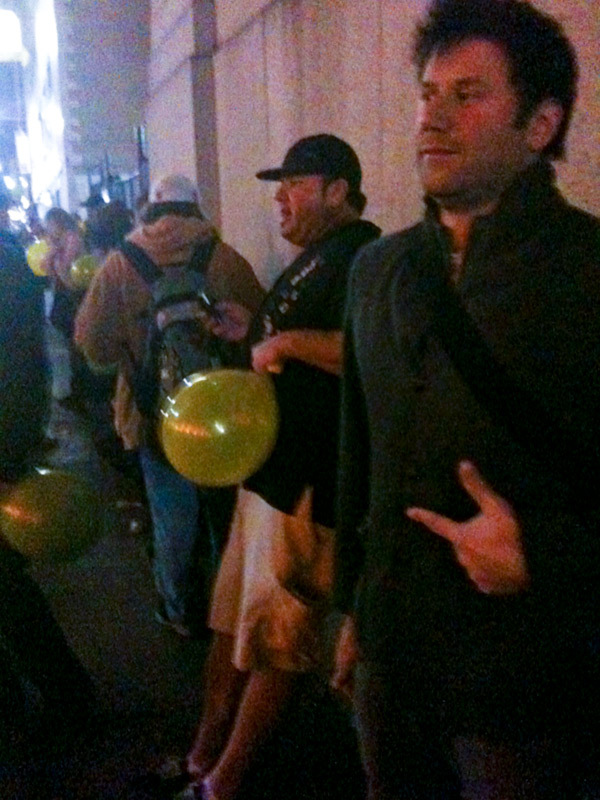 The most amazing part: stepping out onto the street to discover that literally everyone was huffing nitrous oxide balloons, the dude above included. Click on this awesome album cover and watch an even more awesome dance routine. 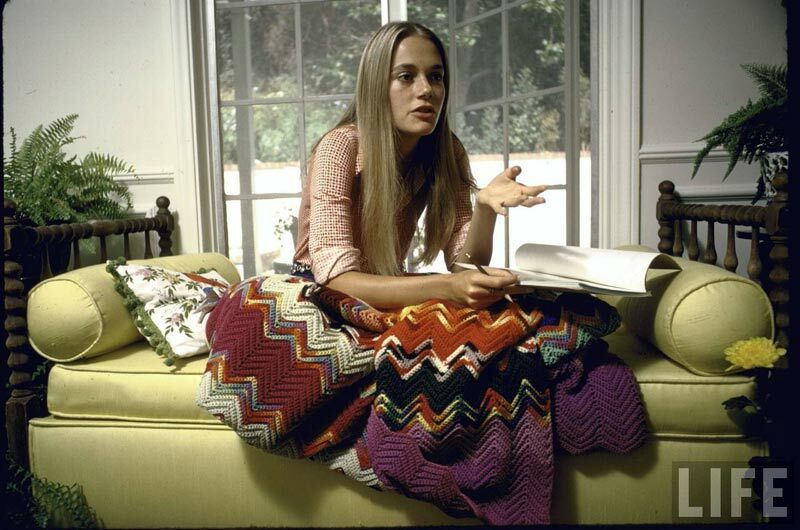 All images of the lovely Peggy Lipton are from the Life Archives.